Development of a lithium-ion battery manufacturing plant in Morowali, Central Sulawesi, is set to commence on Jan. 11, Coordinating Maritime Affairs Minister Luhut Pandjaitan said on Friday. Luhut said investors from South Korea, Japan and China are involved in the $4 billion project, but declined to identify them or provide further details of the project. 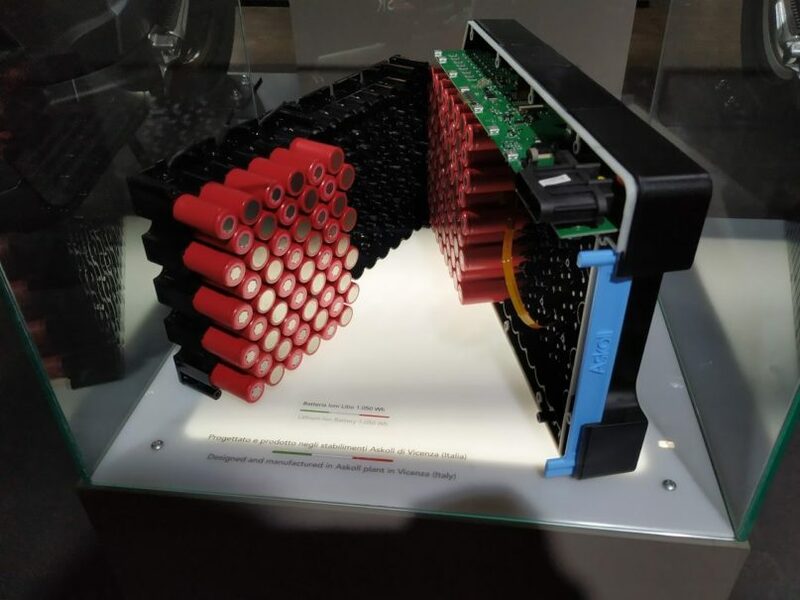 "Looking at its resources, Indonesia will become the main player in lithium-ion batteries," he told reporters, referring to the expected surge in demand for rechargeable batteries for electric vehicles. Major producers have been eyeing Indonesia`s large nickel laterite ore reserves ? prized for nickel pig iron, used in stainless steel production. But nickel is also a vital ingredient in lithium-ion batteries, used to power everything from electronic gadgets and mobile phones to cordless tools and electric vehicles, with demand is set to accelerate in coming years. Indonesia, with reserves of both nickel and cobalt used in lithium-ion battery cathodes, is well positioned to meet that demand amid advancements in electric vehicle technology, the minister said. "We will control the world market," he added. "We are lucky; we are starting in the third generation of lithium-ion batteries, so it`s cheaper." However, analysts have cast doubt on how quickly such plans can be implemented, as some of the required nickel smelter technology is complicated. The site in Morowali where the proposed battery plant will be located, now has 20 nickel ore processing facilities that supply 1.5 million metric tons of nickel pig iron annually to a 3-million ton-per-year stainless steel mill. Chinese battery firm GEM said in late September that it was teaming up with four companies to invest a total of $700 million in a project to produce battery-grade nickel chemicals in Morowali. That project would be undertaken alongside units of top Chinese lithium-ion battery maker Contemporary Amperex Technology and Chinese stainless-steel maker Tsingshan Holding Group. Tsingshan, currently Indonesia`s largest nickel producer, is also leading a group seeking investors in a nickel sulfate plant in a $10 billion industrial park linked to its Weda Bay concession on Halmahera Island in North Maluku, the group said in August. The latest surprise entrant in the rush to grab a slice of the sector has been state energy company Pertamina, which may team up with state-owned miner Aneka Tambang to make batteries. "We hope that by at least the end of 2020, or the beginning of 2021, we can produce batteries commercially ourselves," Herutama Trikoranto, senior vice president for research and technology at Pertamina, said on Thursday. The company has already completed a pilot project that can be scaled up, he said.